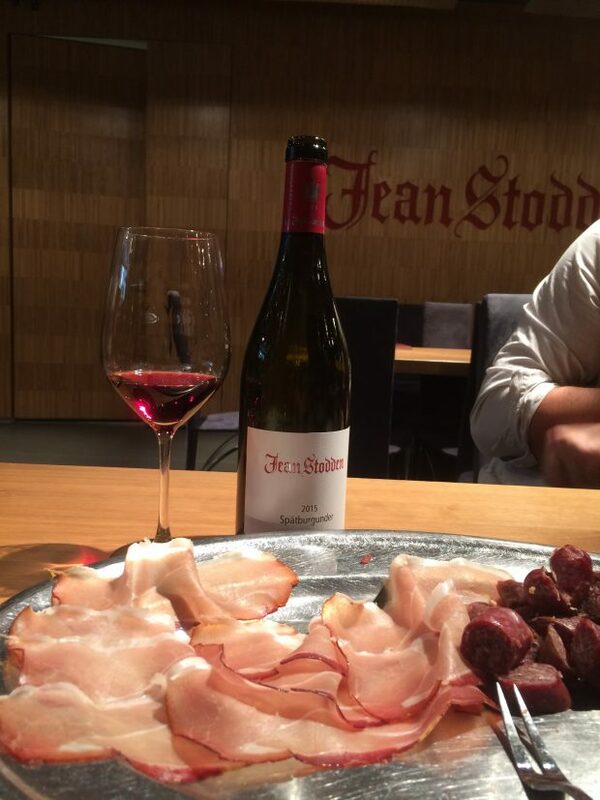 German Pinot Noir 2015 is a guilty pleasure. On the one hand, the fruit from this warm and dry vintage is ripe and delicious. They have come into the world with adorable baby fat. But make no mistake, they are not exactly childish or simple. They have a sophisticated poise, even at this early stage, with just the right amount acidity to balance the ripe fruit. On the other hand, it is difficult not to think about the wider implications of seeing warmer temperatures at this latitude. If wine grows best between 28th and 50th degree of latitude, the wineries we visited were at the limits: 49.7136 degree North (Fürst in Bürgstadter, Franken) and 50.5133 degrees North (Jean Stodden in Rech, Ahr). Many winemakers we visited on the ABS Masters of Riesling trip observed, from their vantage point at the edges of viticulture, the climate is changing. The silver lining for these stormy times ahead, is that red wines from Germany are having their moment. Arguably, the best yet after a few lean years. These are strange weather days. Wine is not an exact science, in many ways it’s also an art, and German winemakers are becoming adept at quick problem solving. The unusual weather patterns means vines are growing at different times than normal and met with unusual or early frosts, such as in April this year, and are exposed to more extremes in weather. 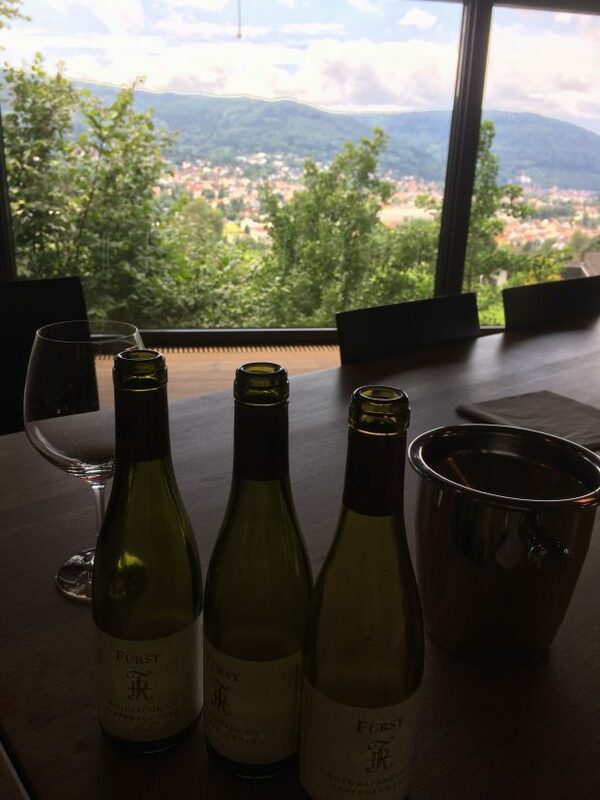 As much as I love Burgundy – and there are evidently close friendships between the winemakers in Germany and Burgundy – when Germany has a warmer vintage such as 2015, it really can deliver for Pinot Noir drinkers. 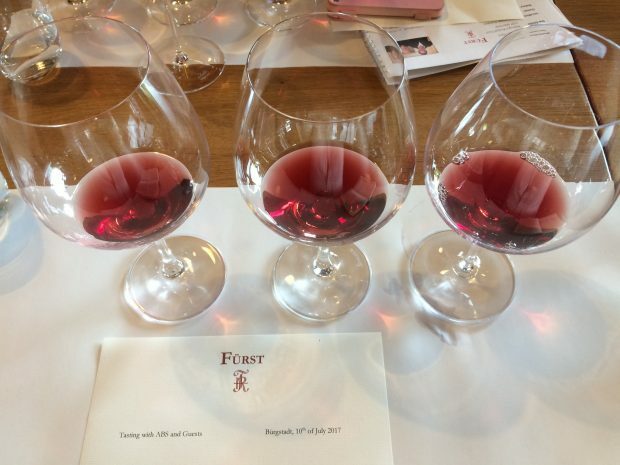 These are sophisticated, elegant reds with fascinating regional differences. 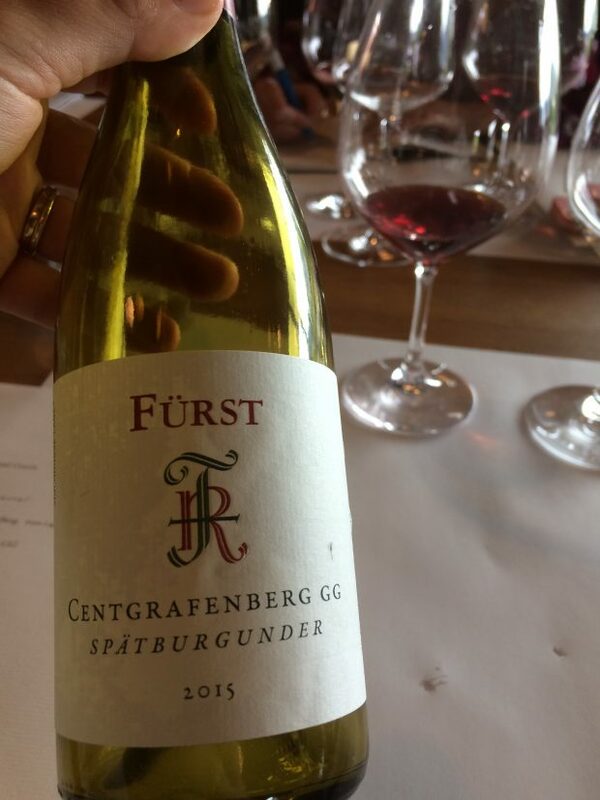 The 2015 Pinot Noir (Spatburgunder) Grosse Gewächs release is in September 2017. After arriving at Frankfurt airport, we drove to the iron-rich red sandstone region of Franken. After tasting the excellent Grosse Lage wines, including the sublime Centgrafenberg GG, we had a perfectly-matched meal made by the Fürst family of venison and home made pasta (I believe the venison came from the hills around the vineyard). This is a family affair since 1638, with Paul and Monika’s son, Sebastian Fürst, recently taking over the winemaking. They own 19.2 hectares with an average yield of 20-55 ha. Sebastian explained how they used candles during the unexpected frost in April to warm up the vines and stop them dying in the extreme cold. The candles cost around 10 euros each, so it was a difficult but necessary decision! 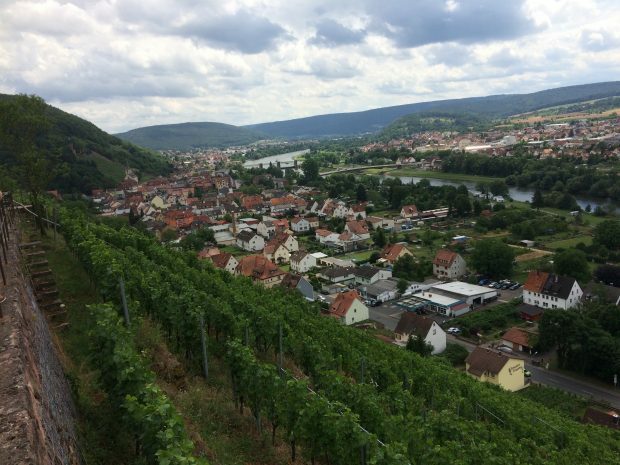 History: Since 1638, the Furst family have been making wine in Burgstadt, Franken. In 1979, Paul and Monika Furst built the new estate in the vineyards of Centgrafenberg. Grosse Lage: Hundruck (Dog’s back)’ Centgrafenberg, Scholossberg, Karhauser Volkach. 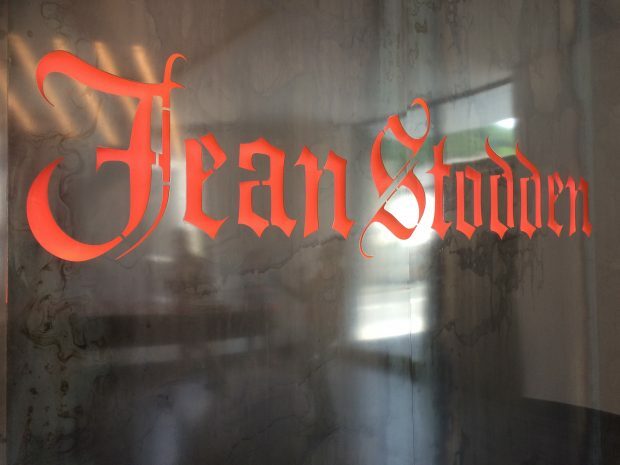 In the tiny region of Ahr, Jean Stodden make deep-coloured Pinot Noir (Spatburgunder) with fine, silky tannins. Walking up the steep slopes behind the winery was thirsty work. 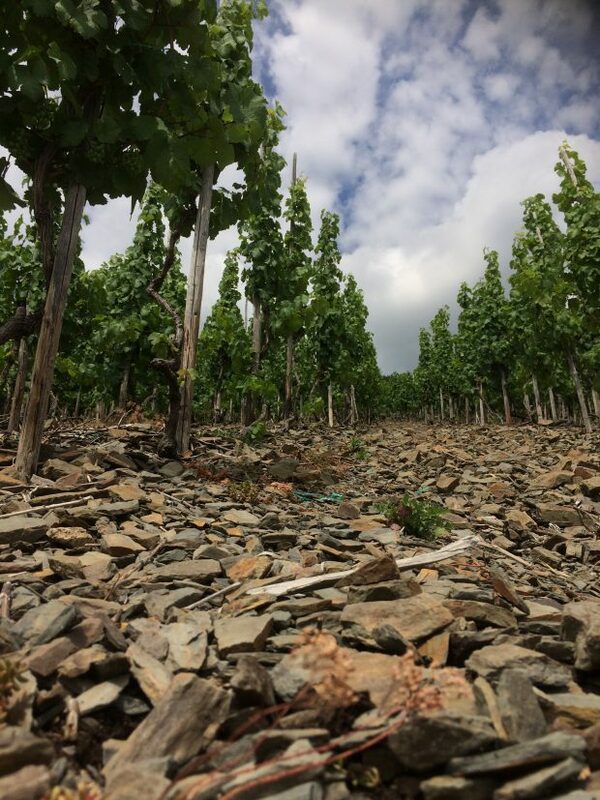 Within only 7 hectares of vineyard, the diversity of slate and soil is astonishing – from coloured slate to greywacke and grey slate, loam and loess. 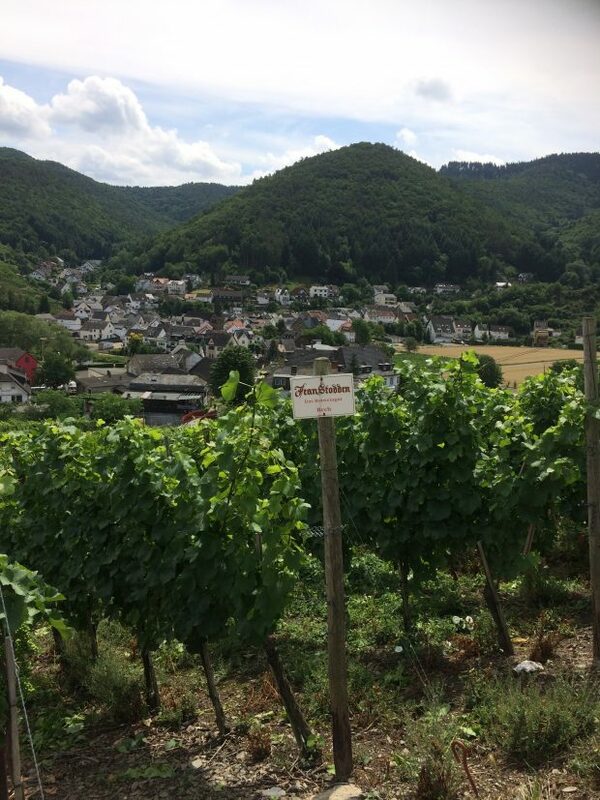 The Grand Cru Herrenberg vineyard has slopes at 60 degrees and the vines are hand-picked. French clones of Pinot Noir give the wines a classical feel, but they speak of this unique corner of red-winemaking in Germany. History: The family has a long wine-making tradition and has been growing grapes here since 1578. Alexander’s grandfather started vinifying his own Pinot Noir in 1900. This visit was part of the 2017 Masters of Riesling (and Pinot Noir) with Awin Barratt Siegel Wine Agencies (ABS). 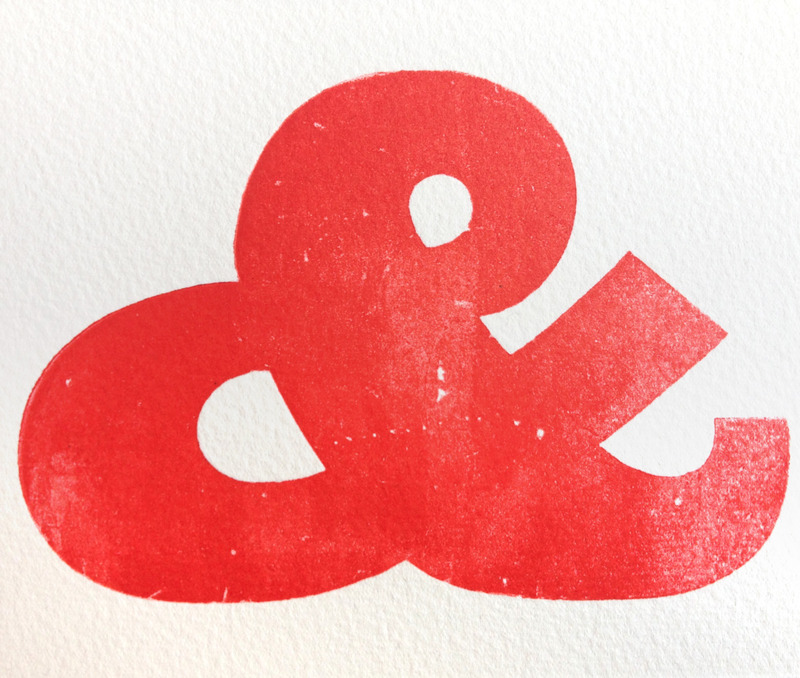 The ABS First Taste Grosses Gewächs Tasting (Riesling 2016 and Spätburgunder 2015), will take place on 7th September in London as part of their ABS Portfolio Tasting.